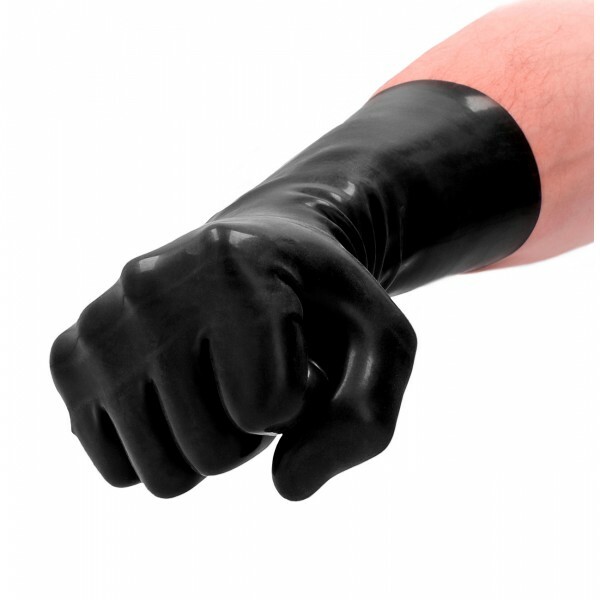 These Fist It unisex, short latex gloves are indispensable when it comes to hygienic play. They are ultra-strong but very thin, giving just the right touch! Unfortunately, these are unsuitable for those who have a latex allergy. 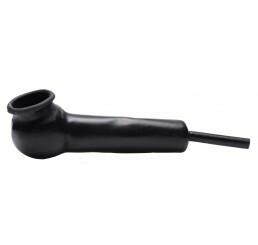 Use with silicone lubricant for a shiny look and smoother play. Measurements: 13.5 inches in length from tip of fingers to opening of glove, unstretched. Material: Latex. Color: Black. Note: Includes two gloves. 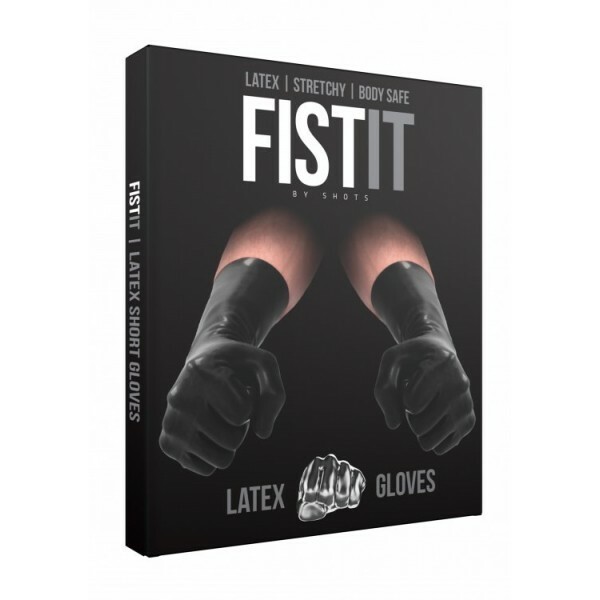 These Fist It unisex, short latex gloves are indispensable when it comes to hygienic play. They are ultra-strong but very thin, giving just the right touch! Unfortunately, these are unsuitable for those who have a latex allergy. Use with silicone lubricant for a shiny look and smoother play. Measurements: 13.5 inches in length from tip of fingers to opening of glove, unstretched.